Author Daniel Gray tells People’s History. It is not the history of kings and castles; it is history from beneath, history with an accent and a swagger. These are forgotten tales of neglected intrigue, unearthed and told engagingly by the People’s Historian. Sometimes controversial, often heartbreaking, Daniel has an eye for a story and a unique voice to tell it in. The short films on this blog appeared first on STV Edinburgh and STV Glasgow, and then on The People’s History Show across Scotland on STV. 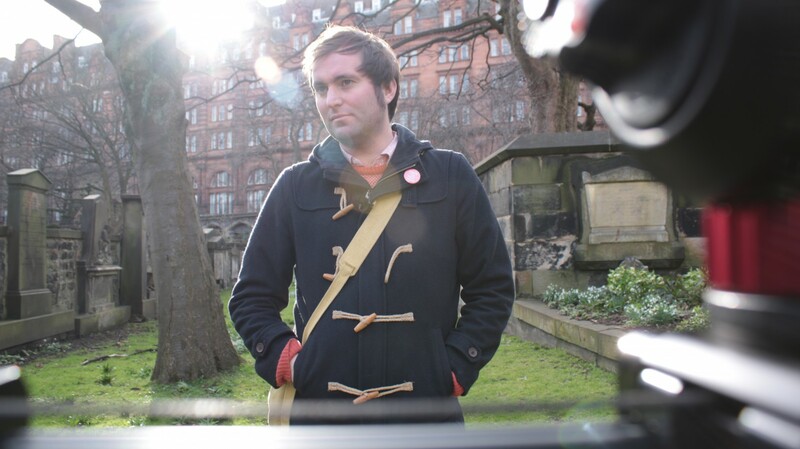 A published author of five books, The People’s Historian has made numerous appearances on radio and television – Daniel’s first book, Homage to Caledonia: Scotland and the Spanish Civil War, was turned into a TV series in 2009. Find out more about Daniel’s writing career on the Daniel Gray Writer page.